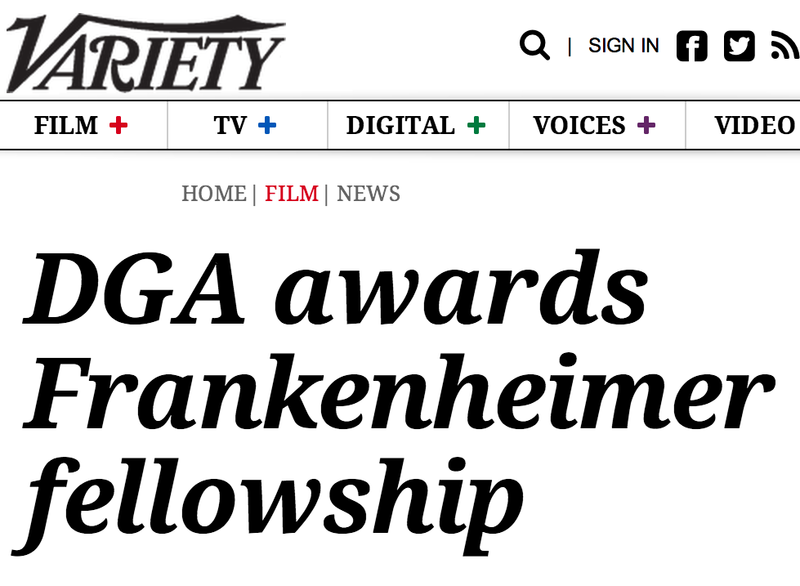 Saw this article today in Variety, which mentioned me as a past winner of the DGA’s John Frankenheimer directing fellowship in 2004. It was an honor to be awarded this particular award because I have been a Frankenheimer fan for years. I remember watching “Seconds” while in film school, and I was blown away with Frankenheimer and DP James Wong Howe’s nimbleness with the camera.